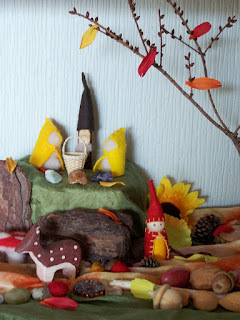 Today I'm really excited to share Hannah's playschool Autumn ideas. 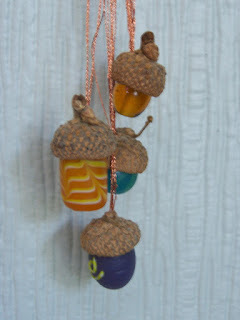 Autumn leaf theme with mobiles and necklaces! Thank you Hannah for sharing all the fun you have with your playschool children. If you have a themed craft or learning project that you would like to Link Up click here to contact me! 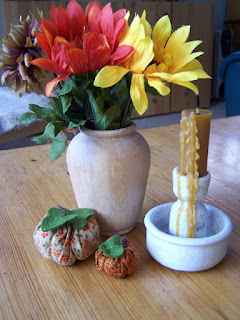 Three mini crafts for fun Autumn crafting! from: E is for Explore! I have to admit I love science research activities so this leaf investigator project sounds like a lot of fun! 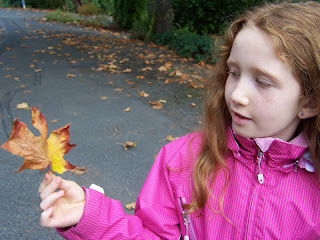 Erin's blog is filled with lots of really fun learning ideas. 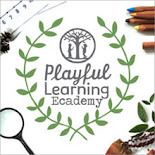 I guarantee that you will find something that you and your children will enjoy exploring! Thank you Erin for Linking Up! 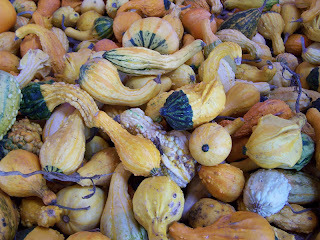 If you have an Autumn themed craft or learning project that you would like to Link Up click here to contact me! 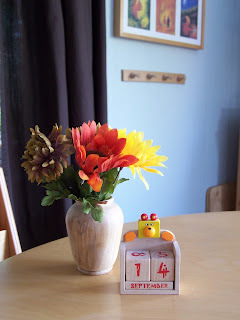 We love Eric Carle's books so I'm really excited about sharing two of Hannah's activities today. What child wouldn't like to make glittery seahorses from a paper plate? So fun! for sharing your ideas Hannah! I have been creating creative spaces with an Autumn theme in our home. The kids and I have begun working on a cross stitch pencil case project that works with free design and symmetry! 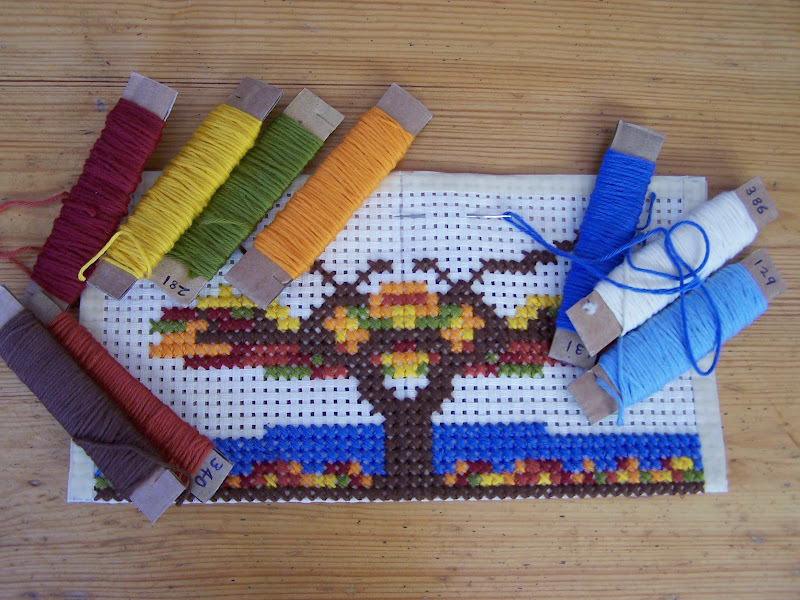 I am attempting to create an Autumn tree. to the corners of our home! on an evening walk with the kids. If you would like to have your related links included in one of the themes, click here. It is starting to feel like Autumn here, even though the Autumn Equinox is not officially until September 22nd. 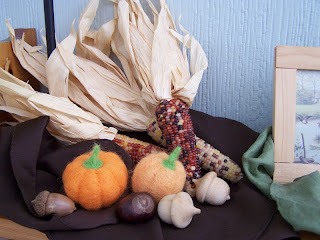 I have begun to enter my Autumn notes and ideas which includes my Pinterest Link and Booklist. 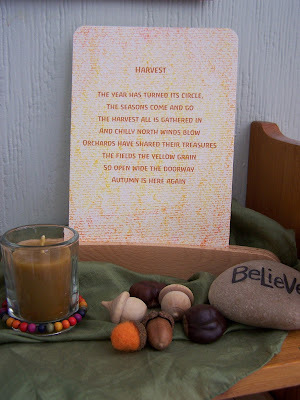 This is one of my favourite Autumn poems. I'll be back tomorrow with a Link Up. My name is Joey from madebyjoey and this is my "filing cabinet" of ideas and reference materials that I use when planning "creative themes" for my children. Be inspired by all of the creativity here and if you would like to Link Up your ideas please contact me. All contents on this blog is copyright protected.